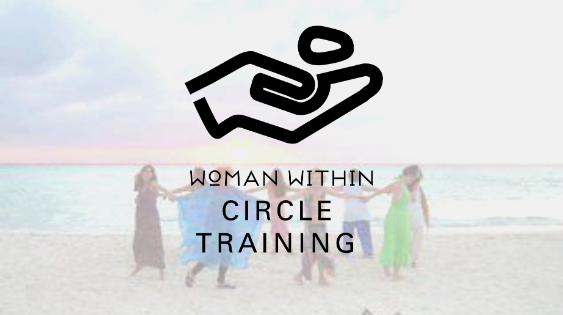 In this two-day, non-residential Woman Within Circle Training, you will learn to create a safe place where women can connect, share their experiences and own their feelings, without dumping their feelings on others, getting lost in their story, giving advice or rescuing others from their emotions. You’ll learn active listening skills and learn how to stay in connection during times of group conflict. Learn the skills to sit in Circle with your friends or current Circle members and create a safe, cohesive group that can support each other without judgement, advice or storytelling. This is a non-residential workshop from nine to five pm on Saturday and Sunday. $195 includes your program fee and training materials. Please see our Scholarship Application if you need financial support. You are responsible for your meals and lodging. If you have any questions, or if you want Circle Training in your area, please contact Joanna Stanfield, Director of Circles.